Vice President Pence leaves game after 250-pound children act up. 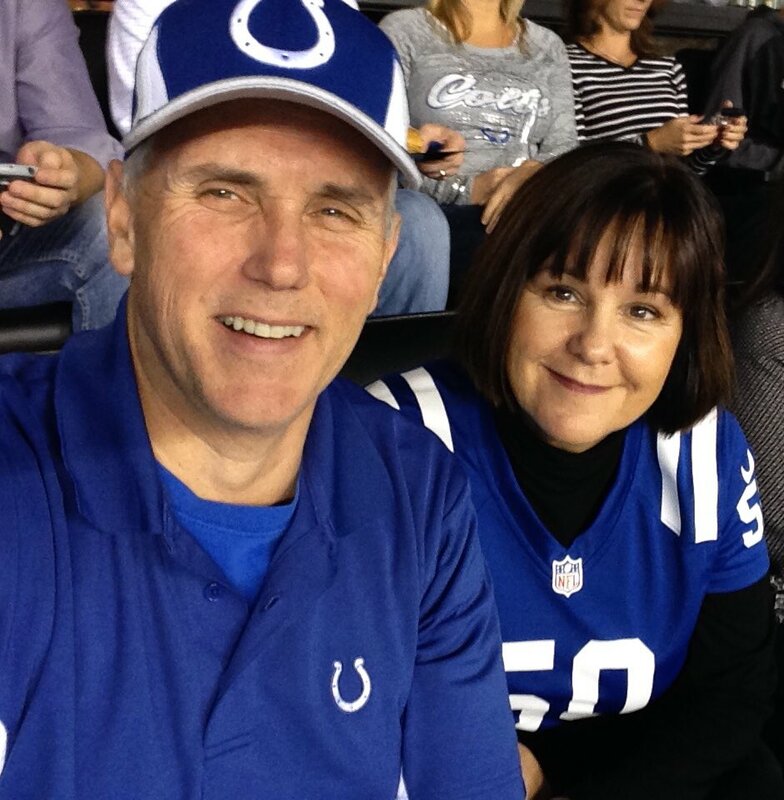 Vice President Mike Pence spoke out on Sunday about why he left a Indianapolis Colts-San Francisco 49ers game, after a report emerged which said former 49ers quarterback Colin Kaepernick would stand for the anthem if he would be able to sign with an NFL team. Several 49ers players reportedly knelt for the anthem on Sunday. Last year, while a quarterback for the 49ers, Kaepernick sat or kneeled during the national anthem at football games, protesting the police treatment of minorities. No one is saying the prima donna jocks don’t have the right to act petulant. Similarly, we have the right not to contribute to their inflated, ill-deserved salaries. I predict this will be the “nexus” of drastic shift in an awakened public’s perspective and adoration of the football paradigm in modern cultural history. “The Day the Vice-President Left Football.” Let it resound! Next PostNext Stephen Paddock, indistinguishable Baby Boomer found more obscurity in death than in life. Camus couldn’t have written this. The Avarice Generation. Die Baby Boomers, die.